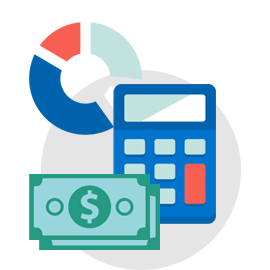 Use the budget calculator to get a clear picture of your monthly income and expenses. 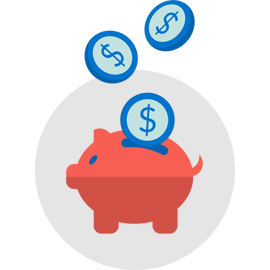 Discover areas you can make you make cutbacks to boost future savings and improve financial decision making. The quick and easy guide to your personal spending habits. If you've got your eye on a new phone this calculator will highlight the most affordable way of getting your hands on it. 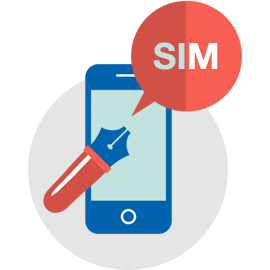 Is it better to take out a new contract or is it cheaper, in the long run, to purchase the handset outright and opt for a low-cost SIM plan? Get the answer.